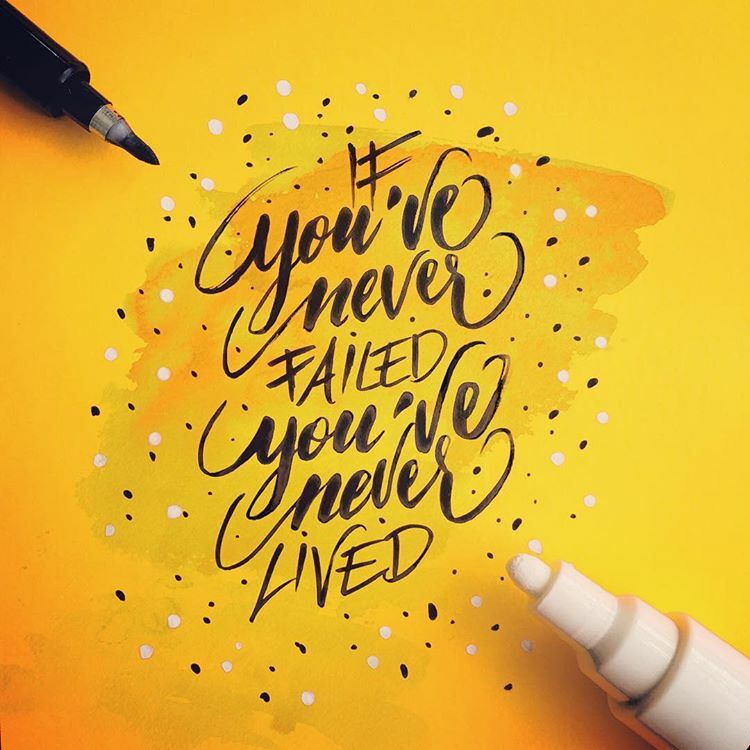 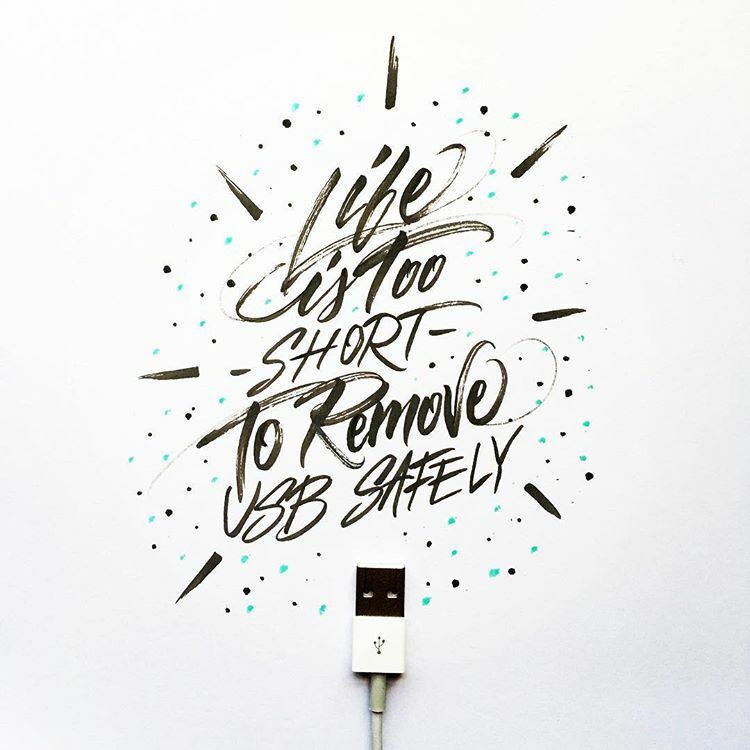 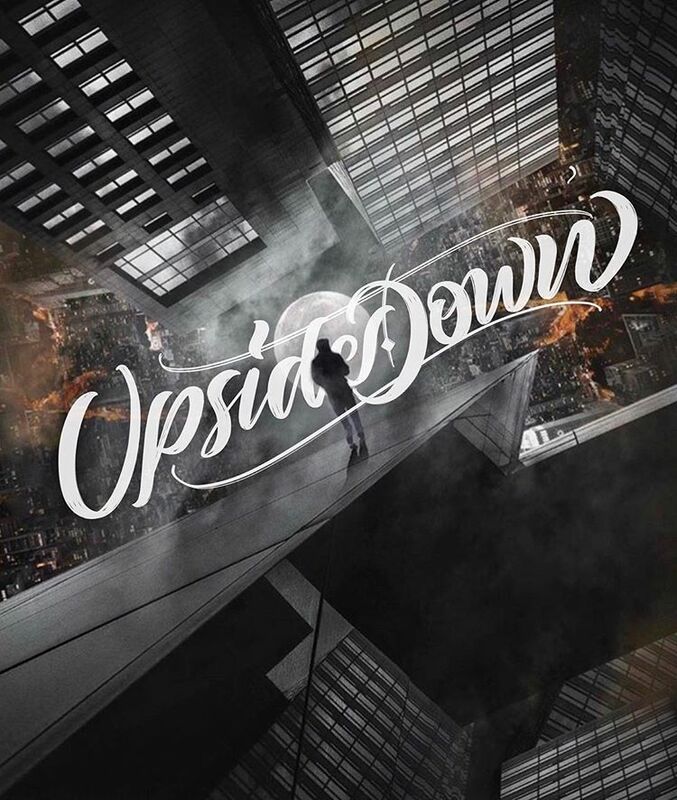 45 Beautiful and inspirational hand lettering and calligraphy design by London based artist Christian. 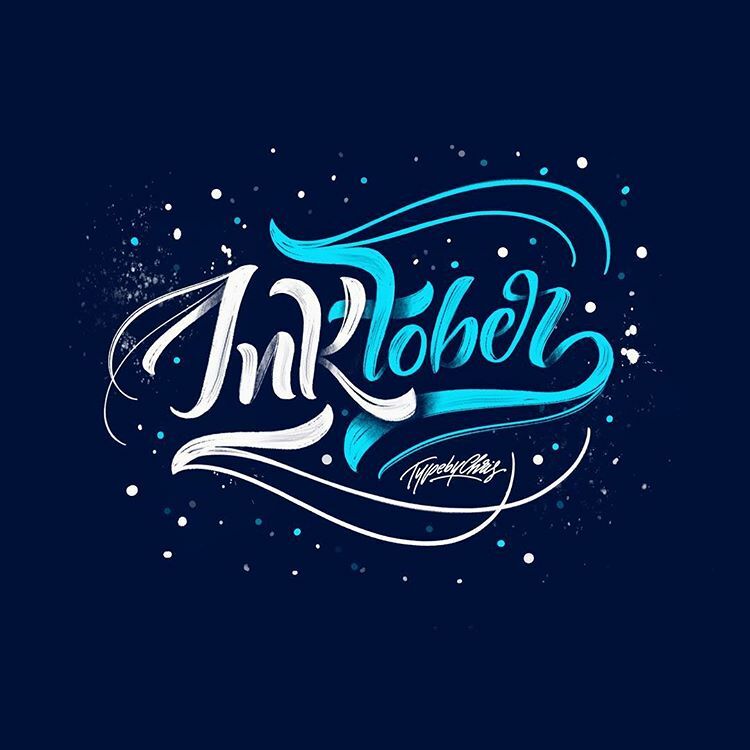 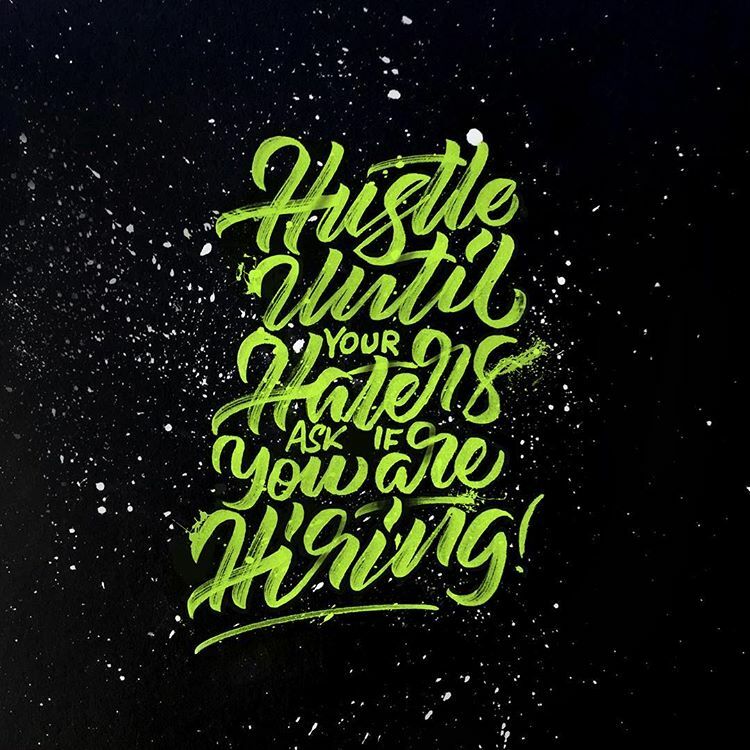 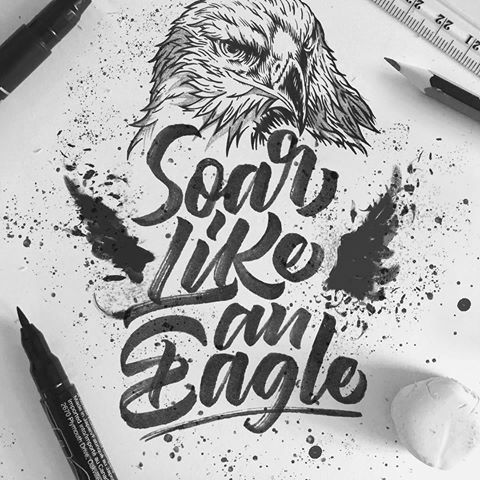 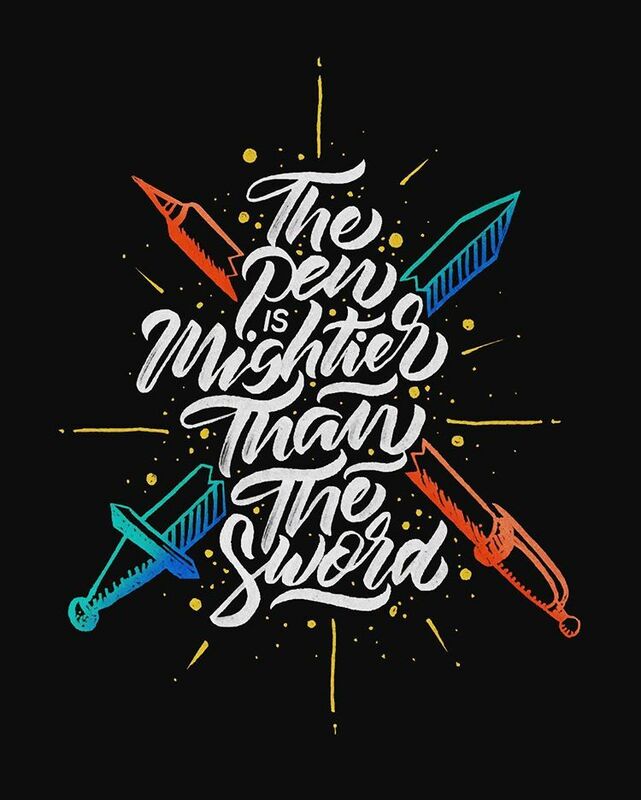 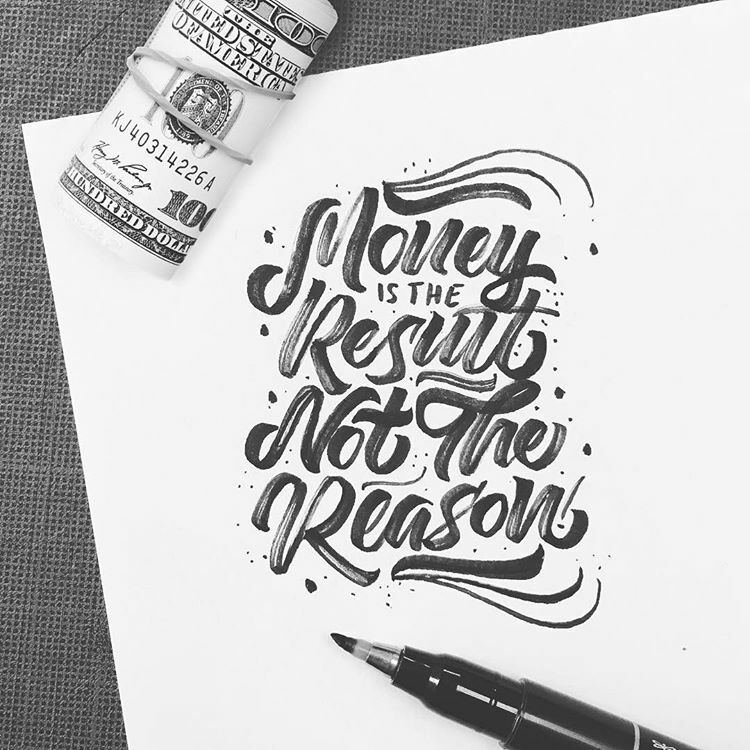 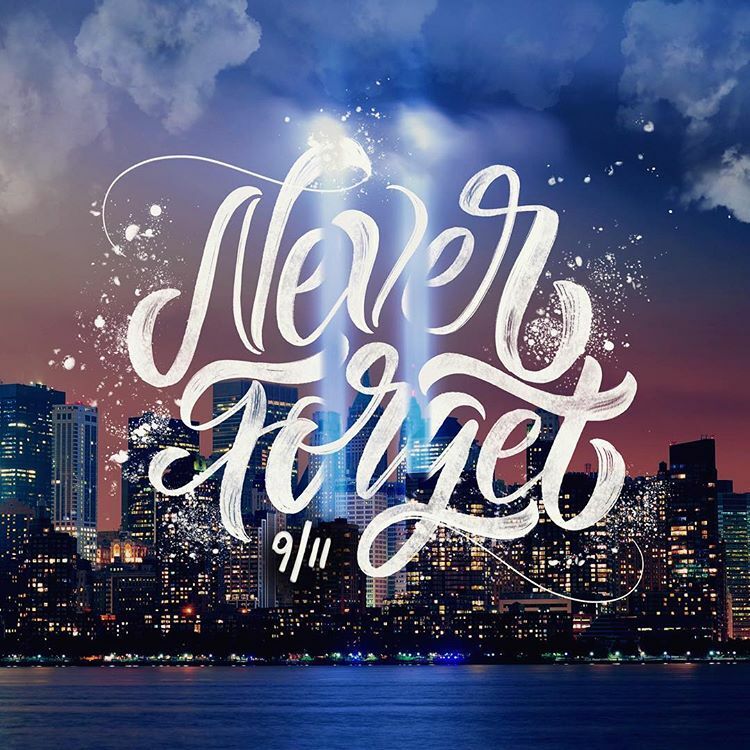 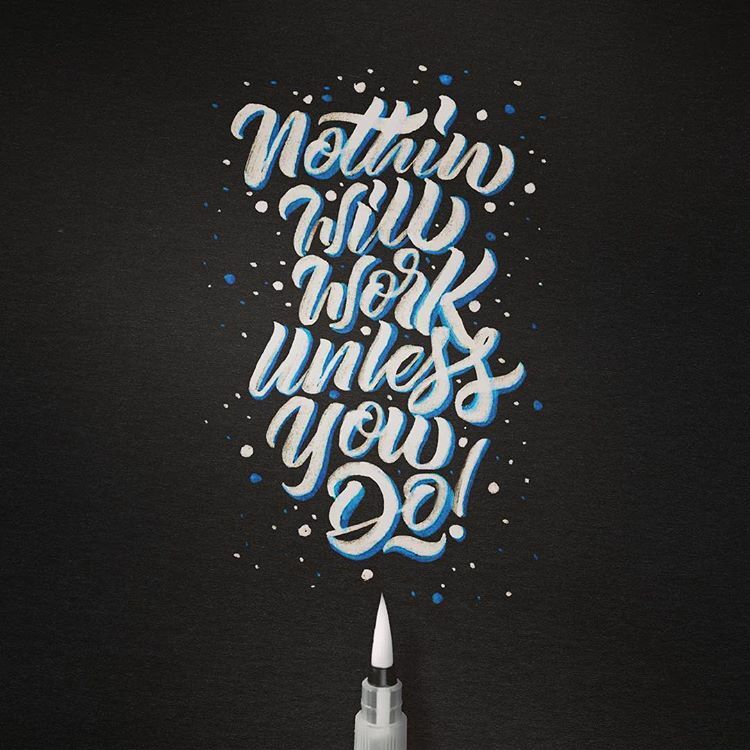 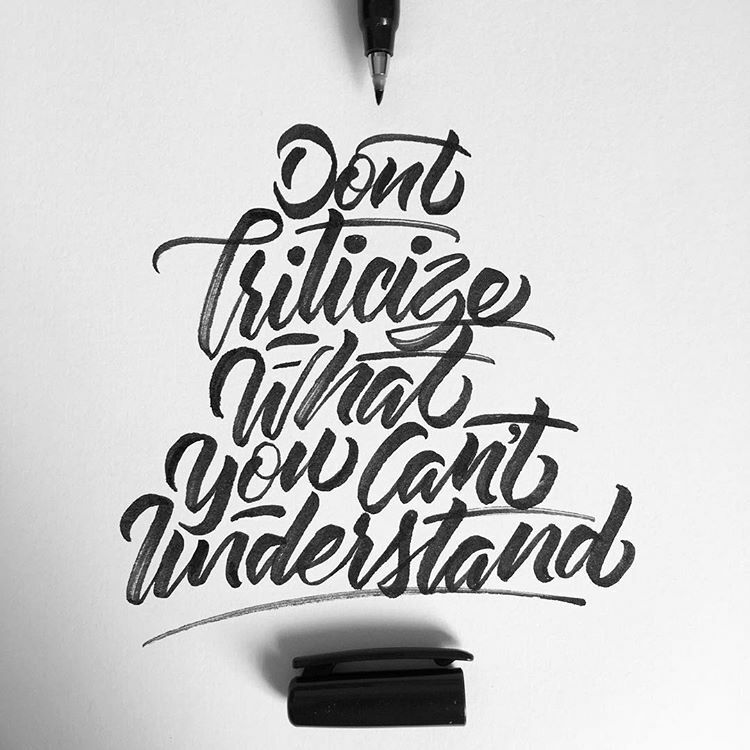 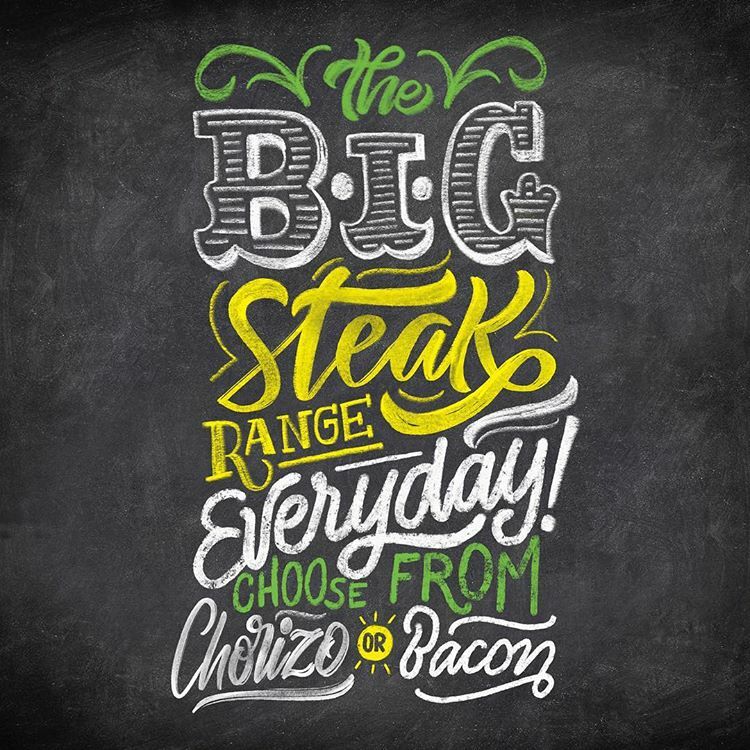 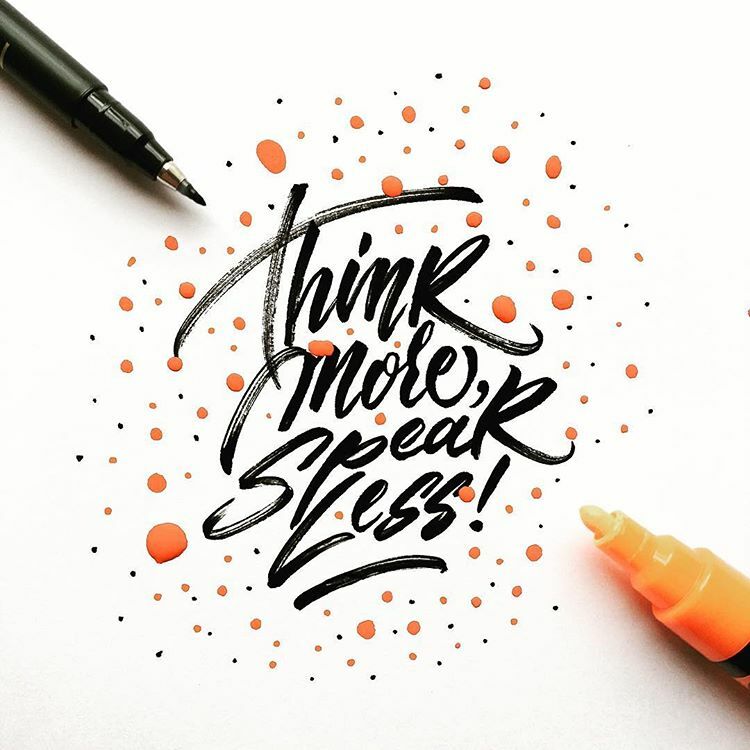 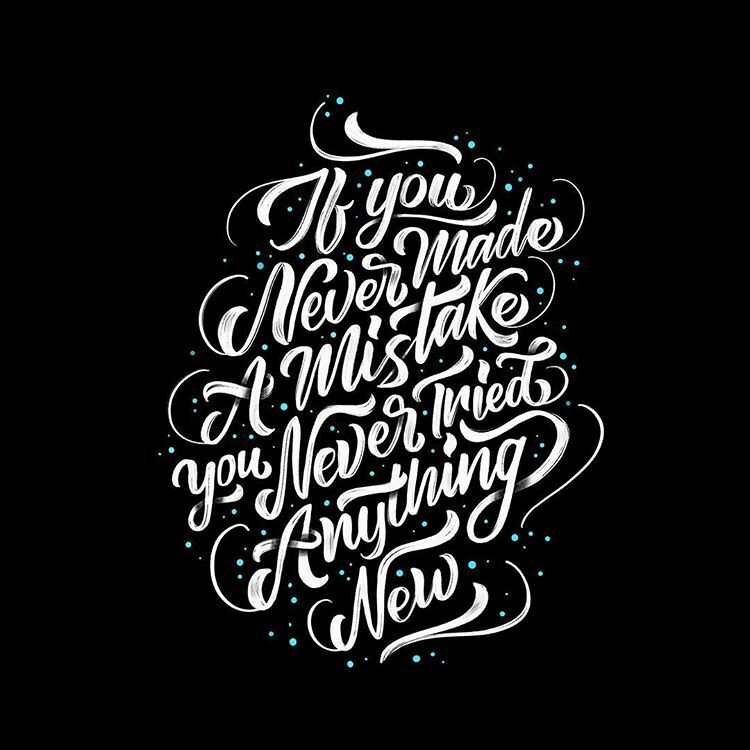 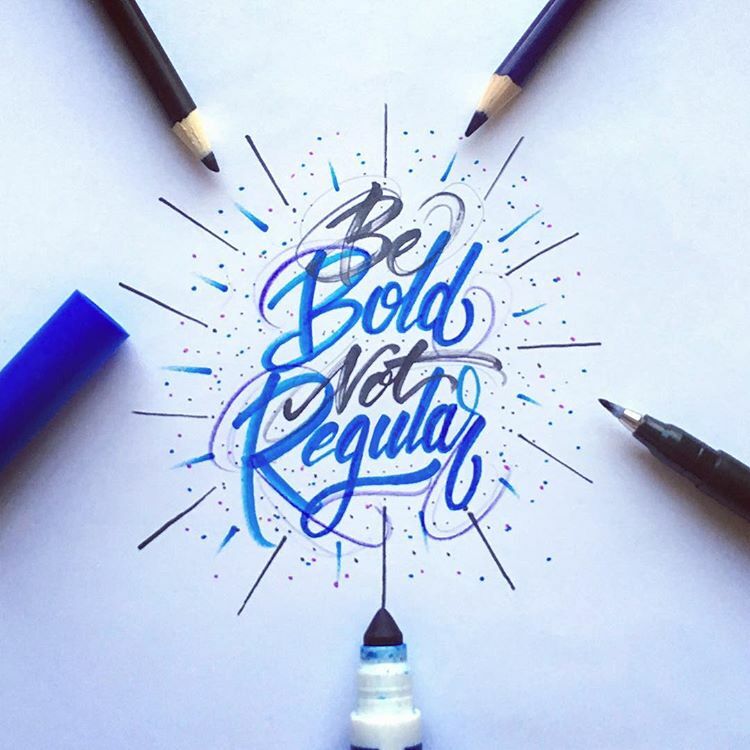 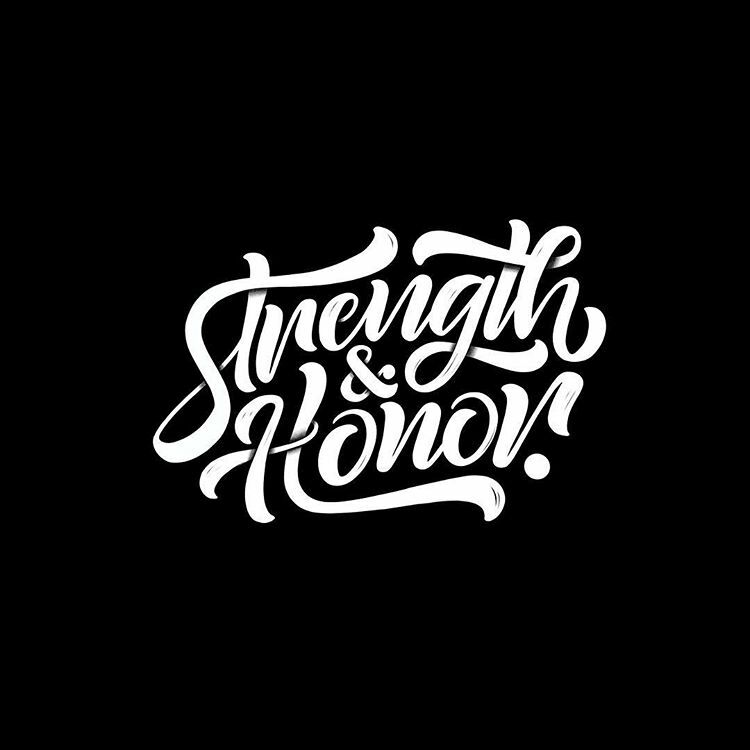 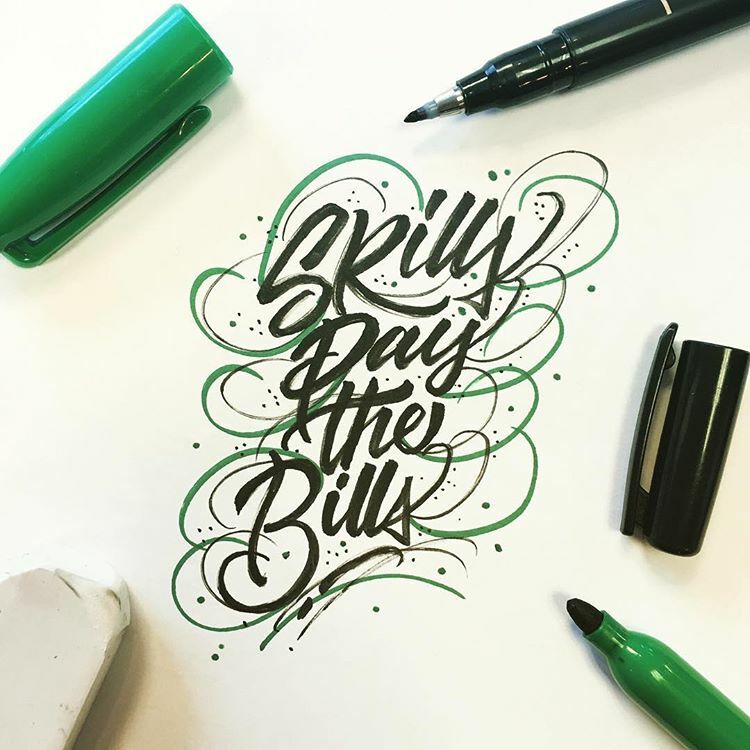 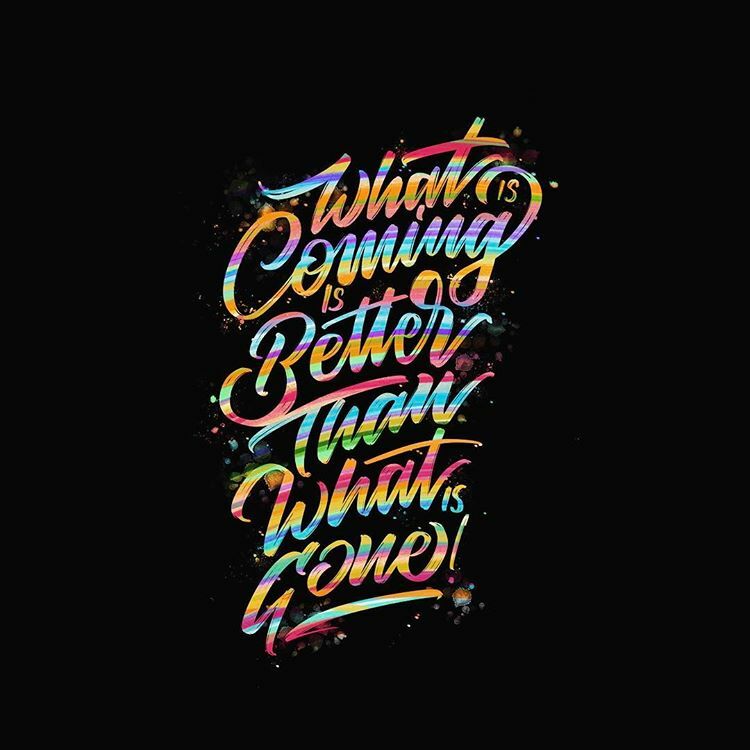 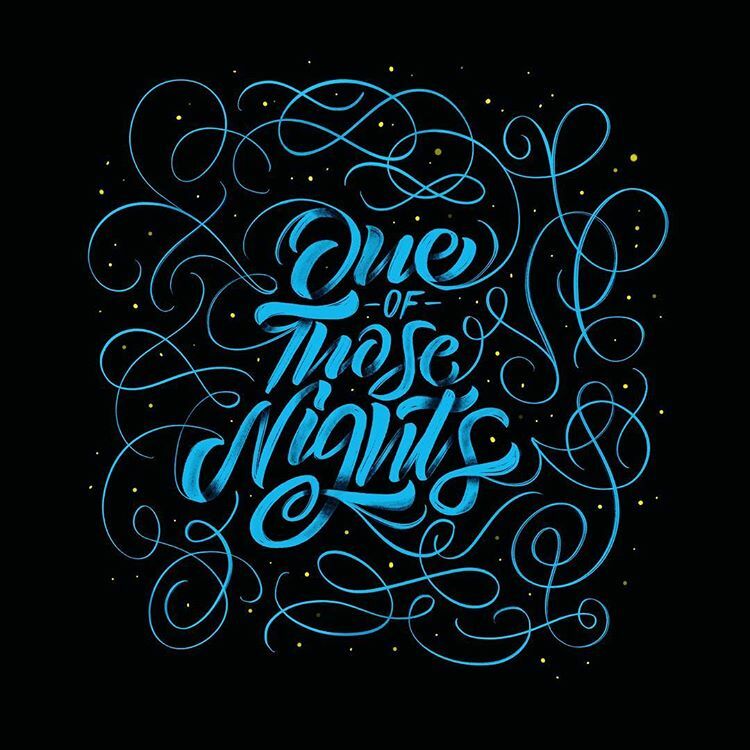 This inspirational hand lettering and calligraphy design is made by Christian Decianni who is London based hand lettering artist. 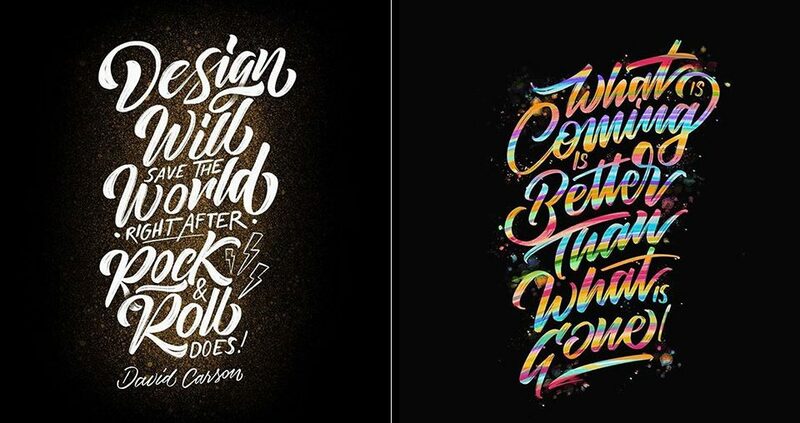 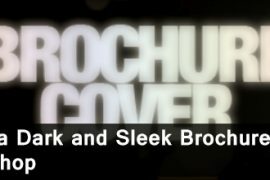 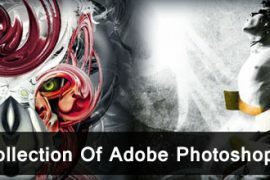 He chosen quotes, sayings and phrases with some photography. 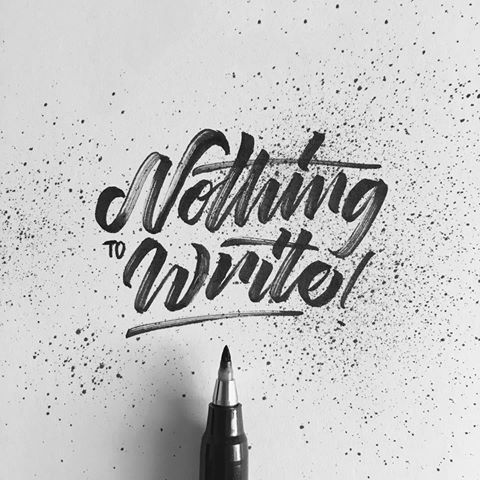 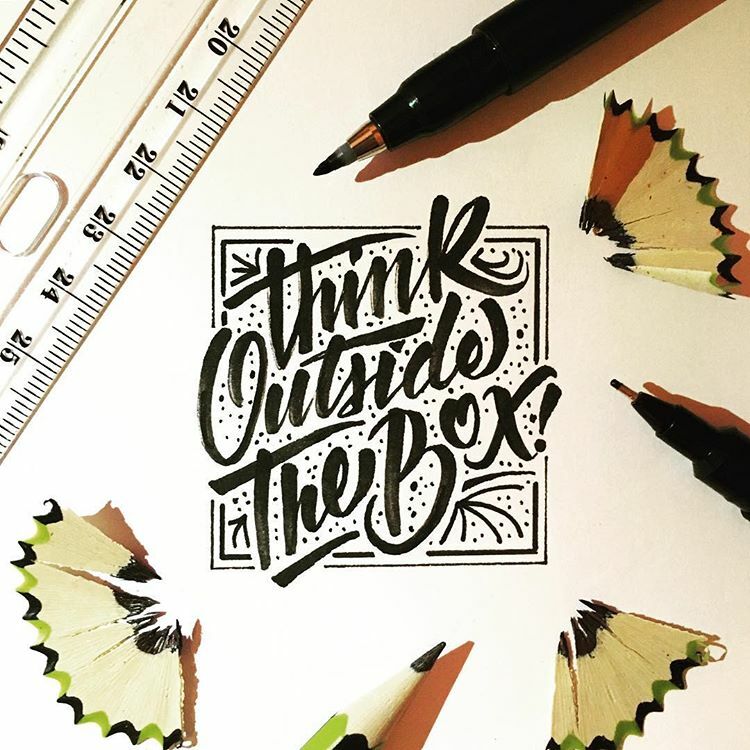 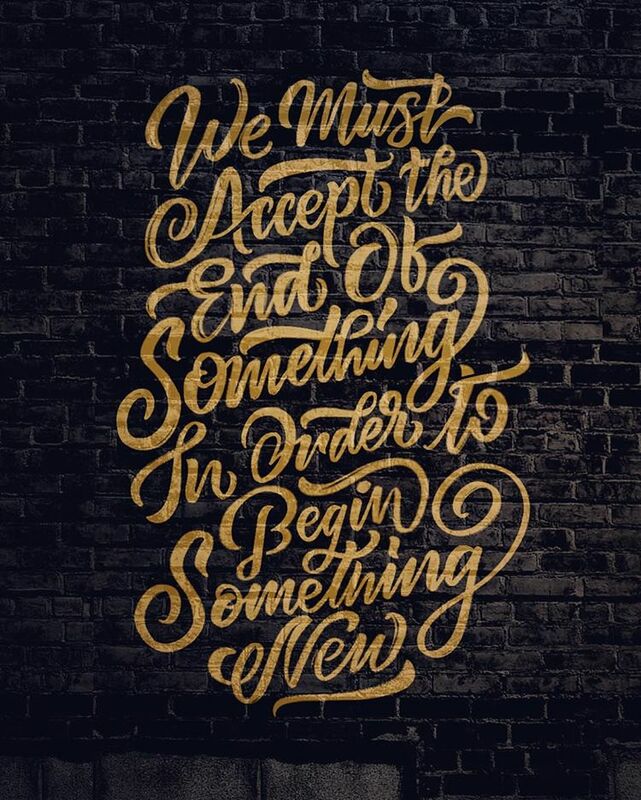 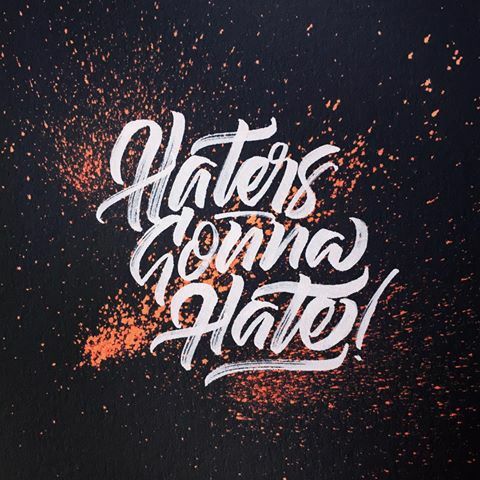 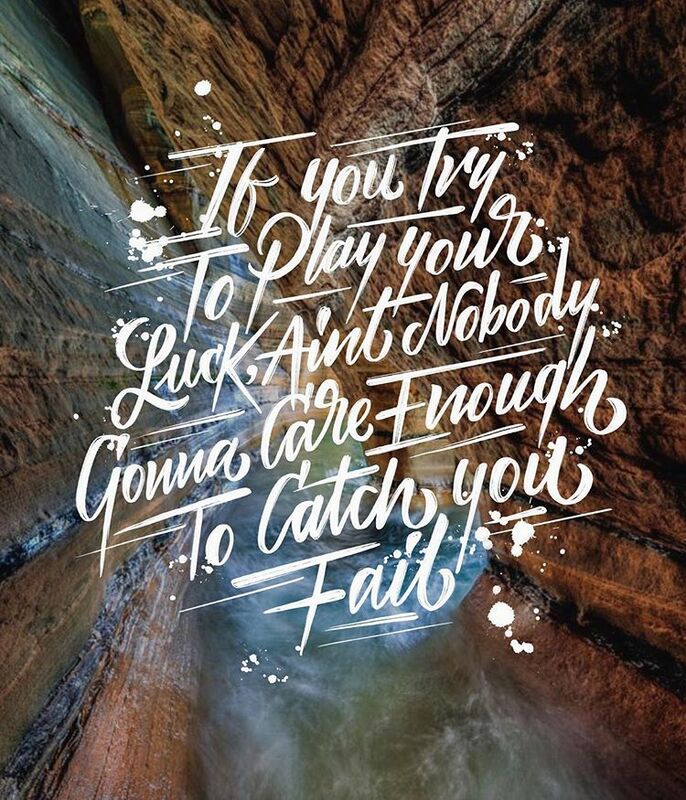 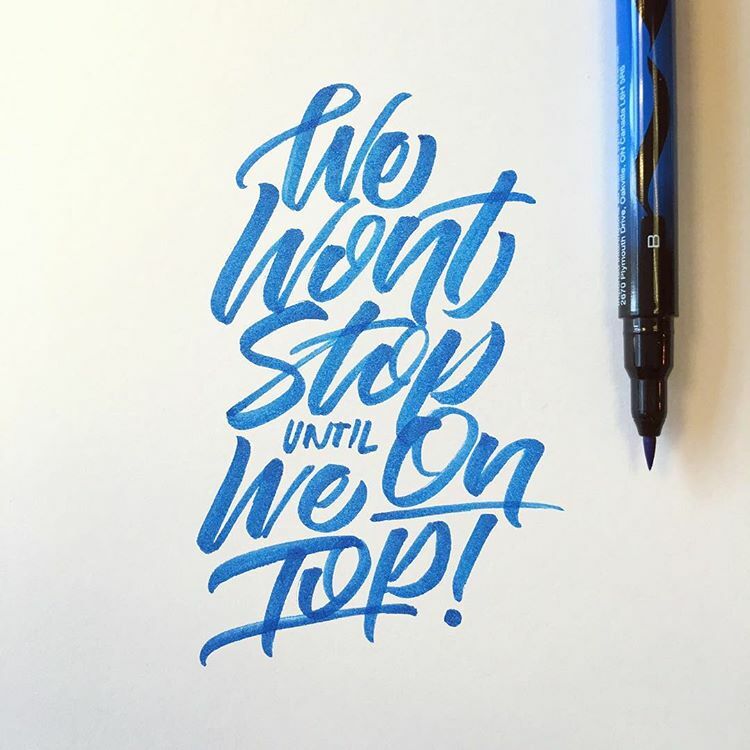 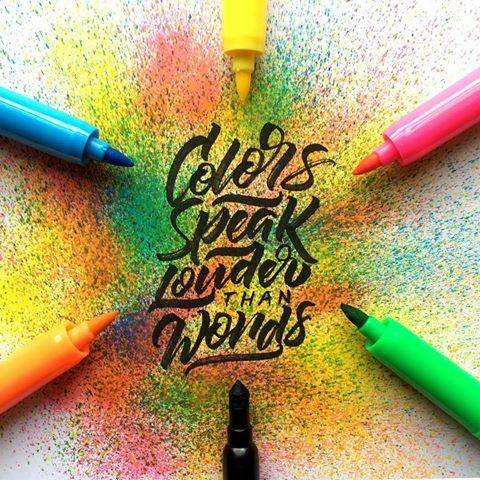 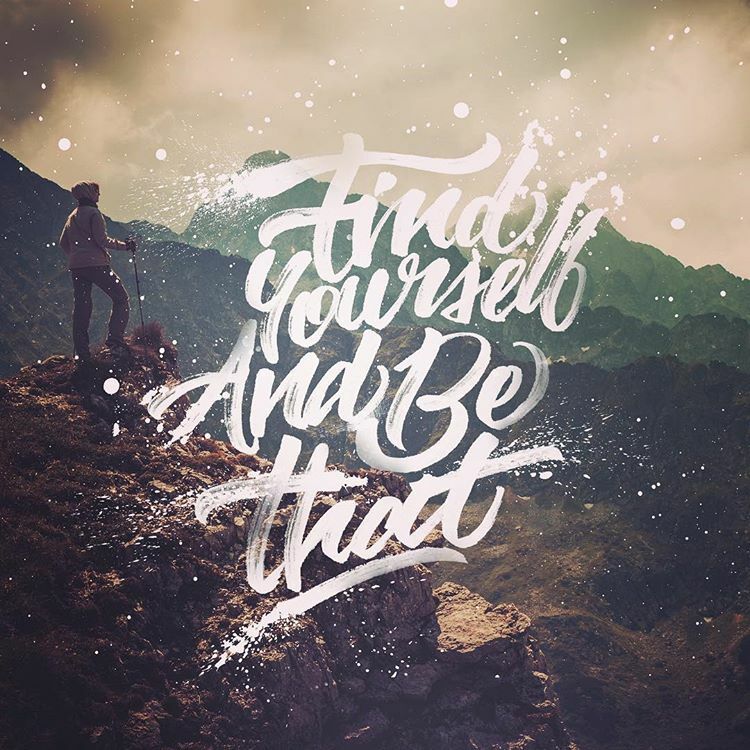 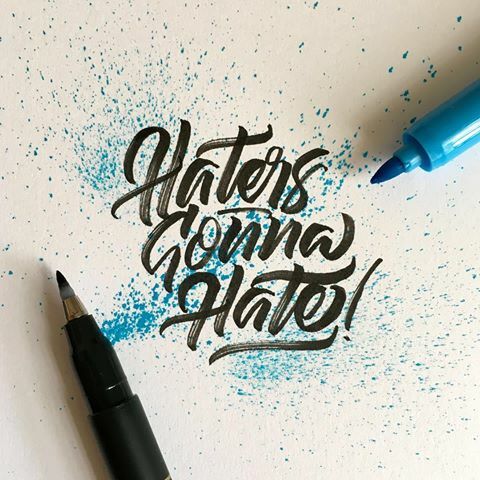 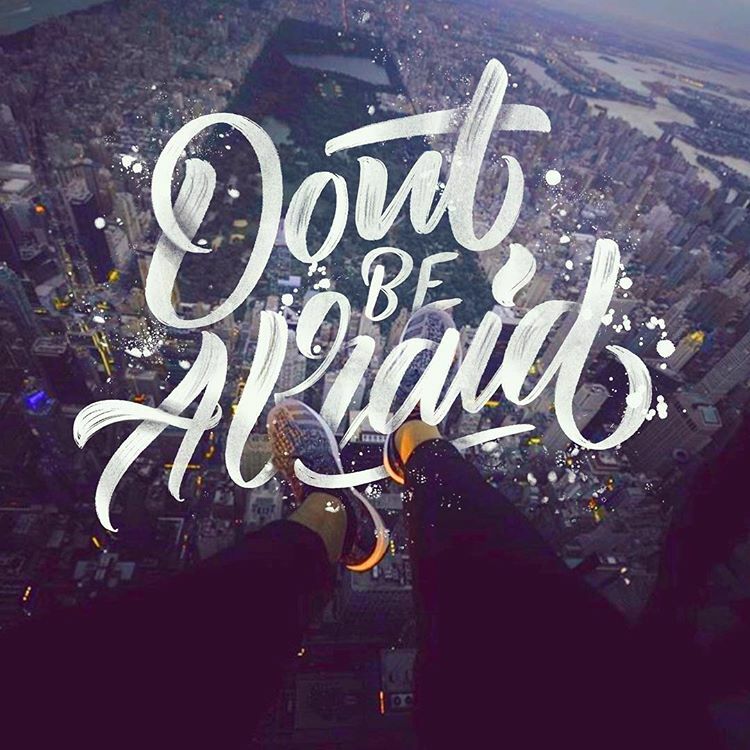 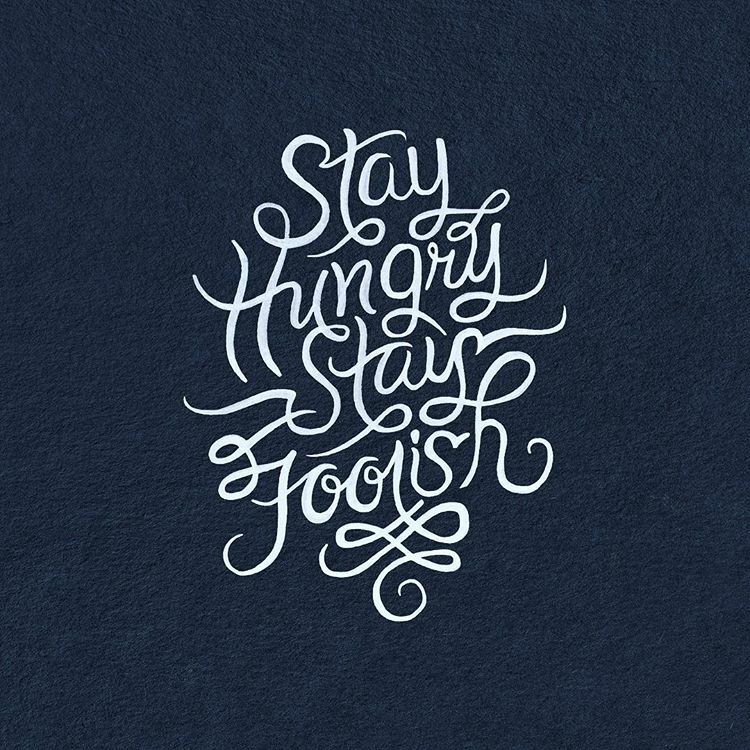 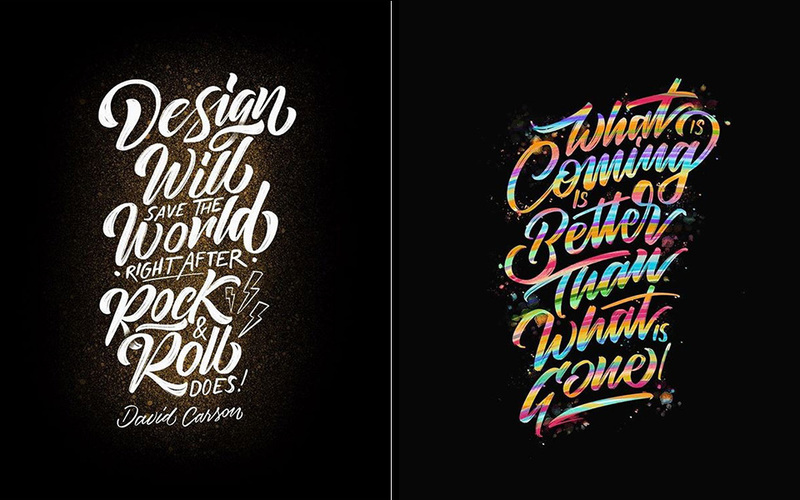 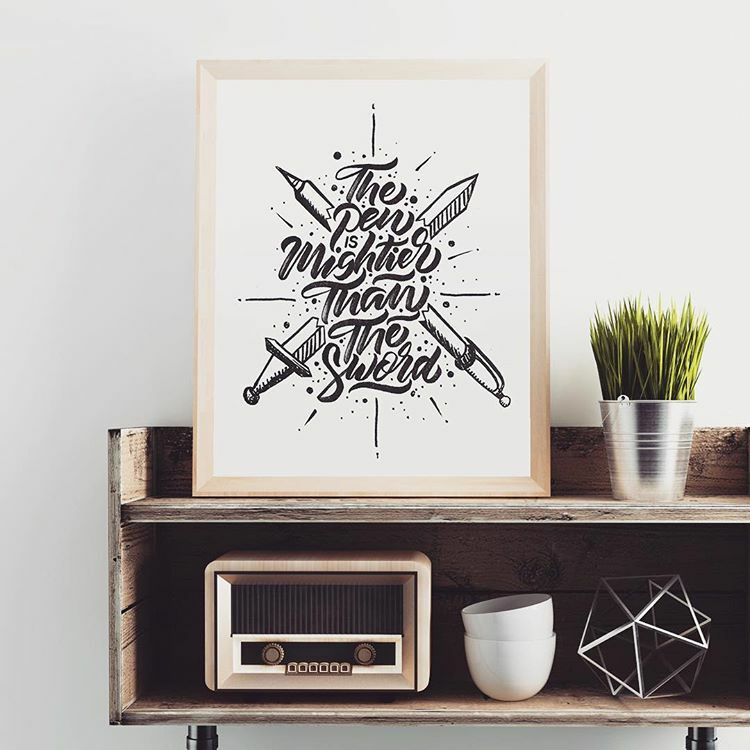 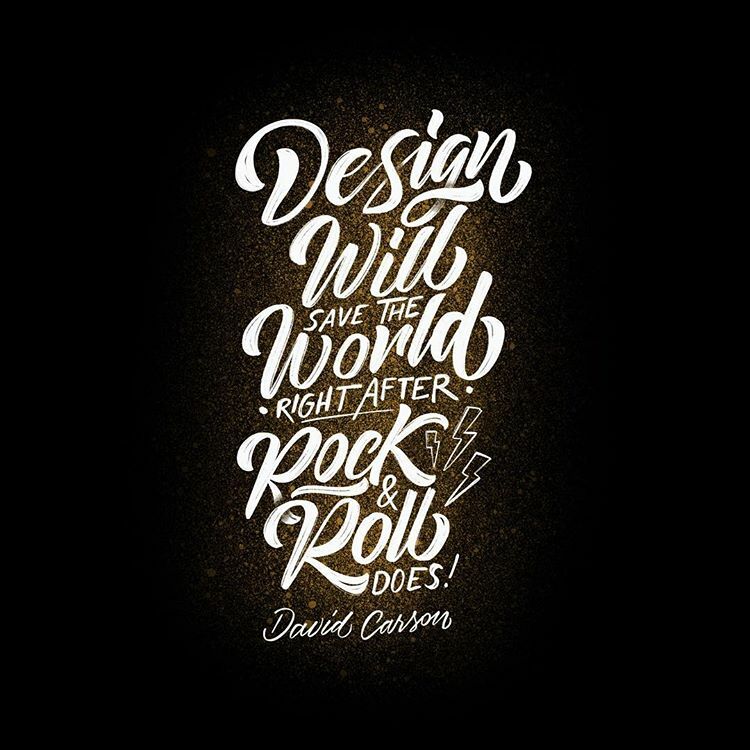 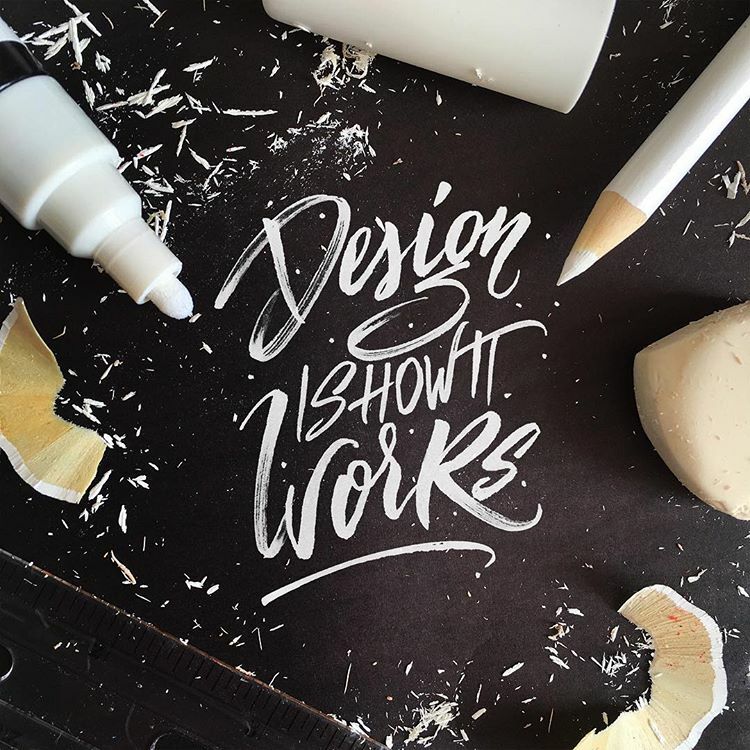 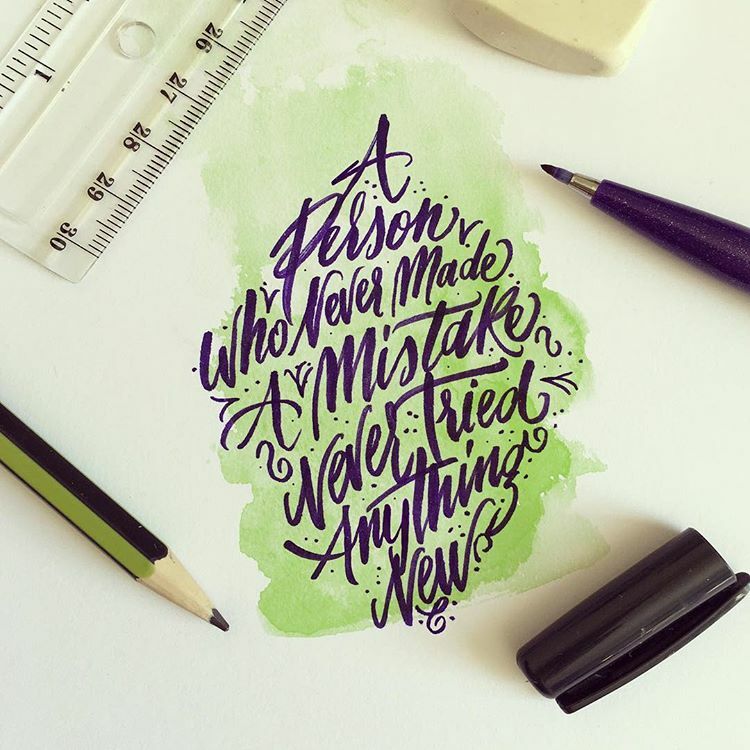 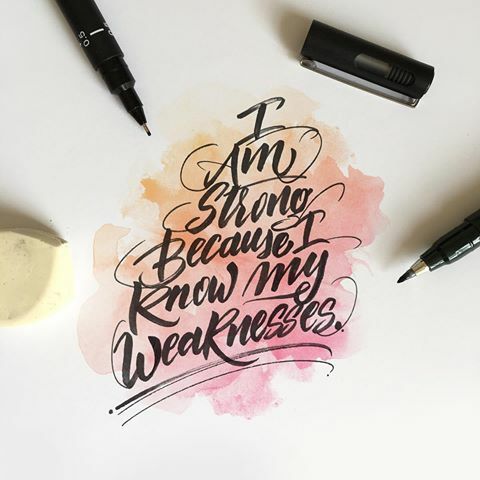 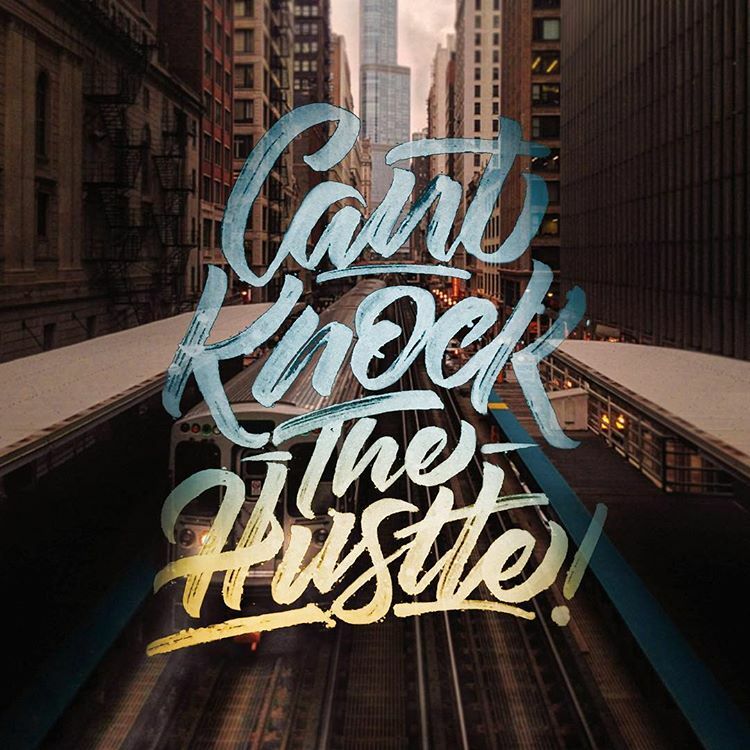 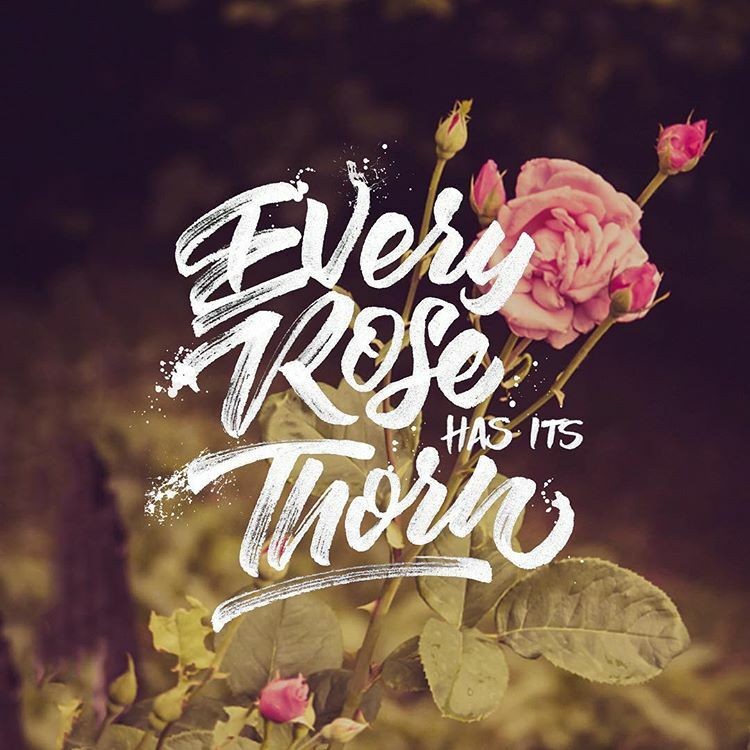 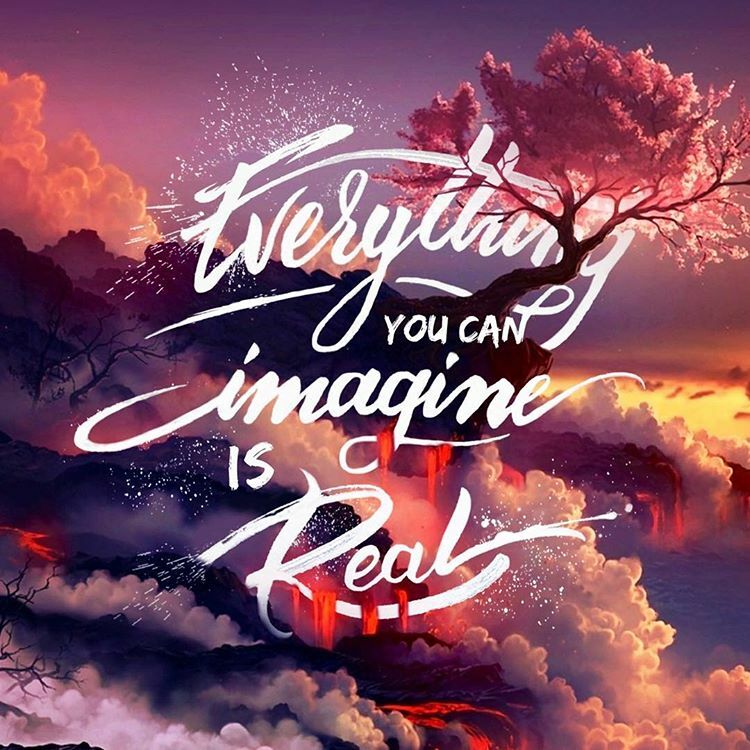 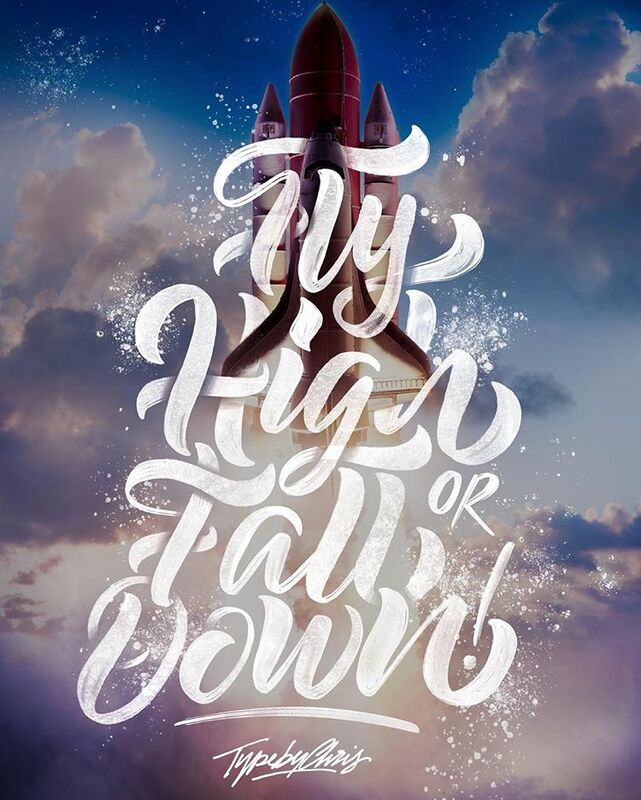 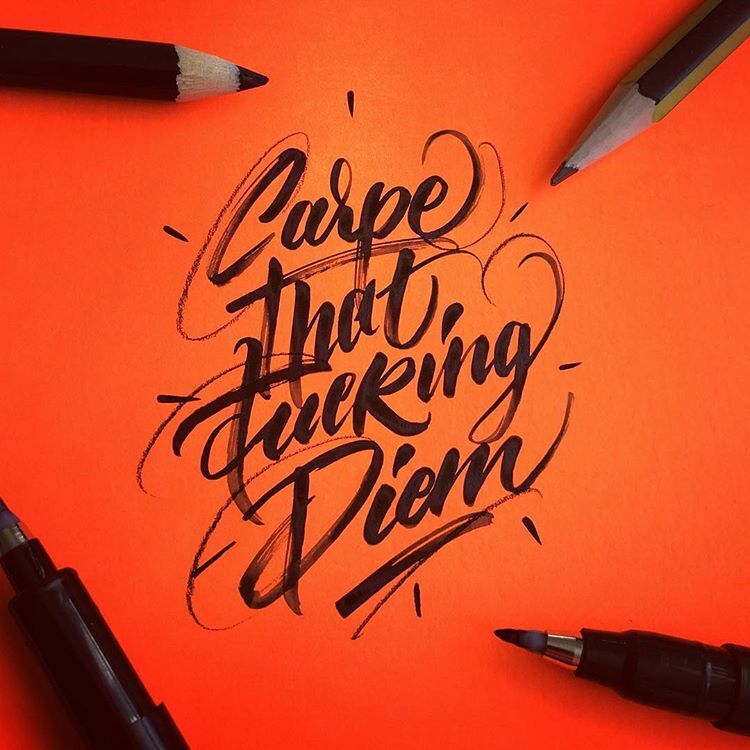 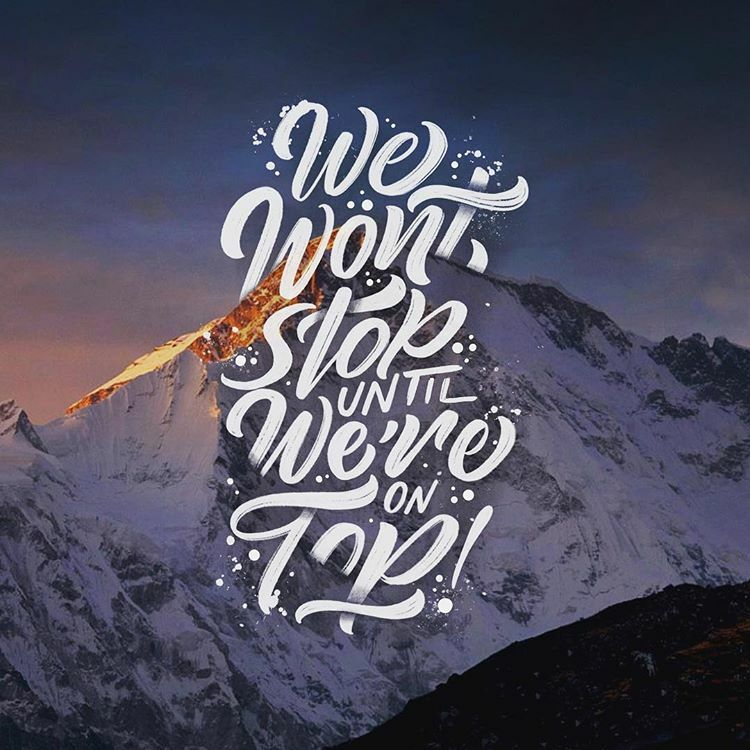 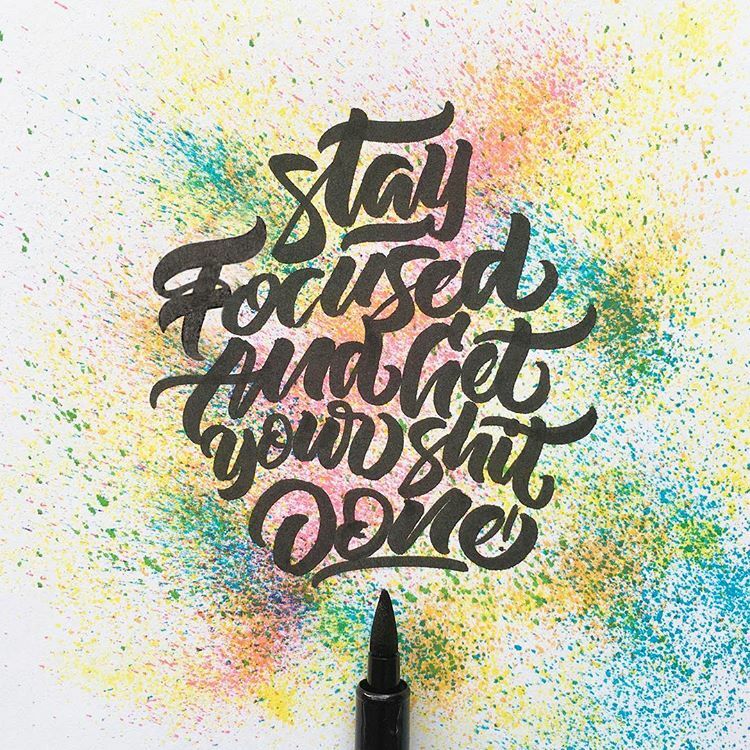 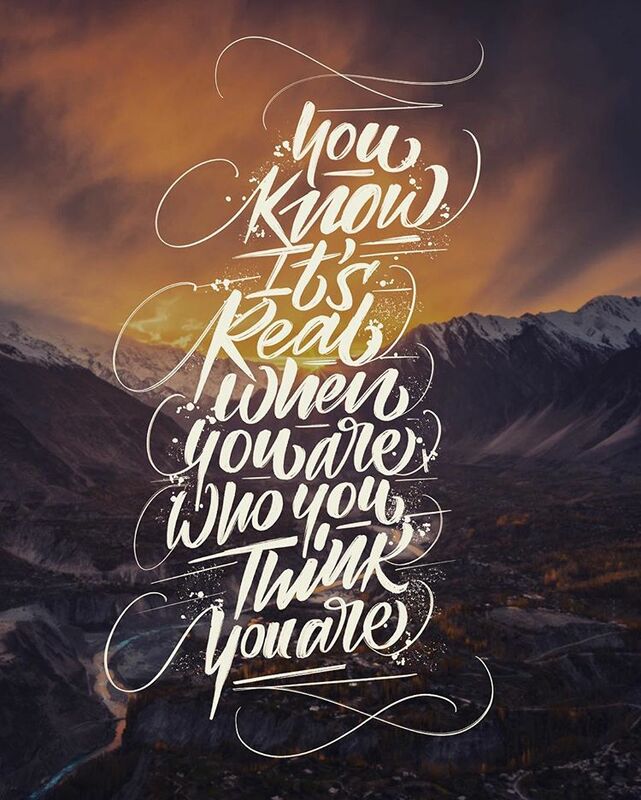 Hand lettering has phrases, motivational quotes, sayings that will inspire you. 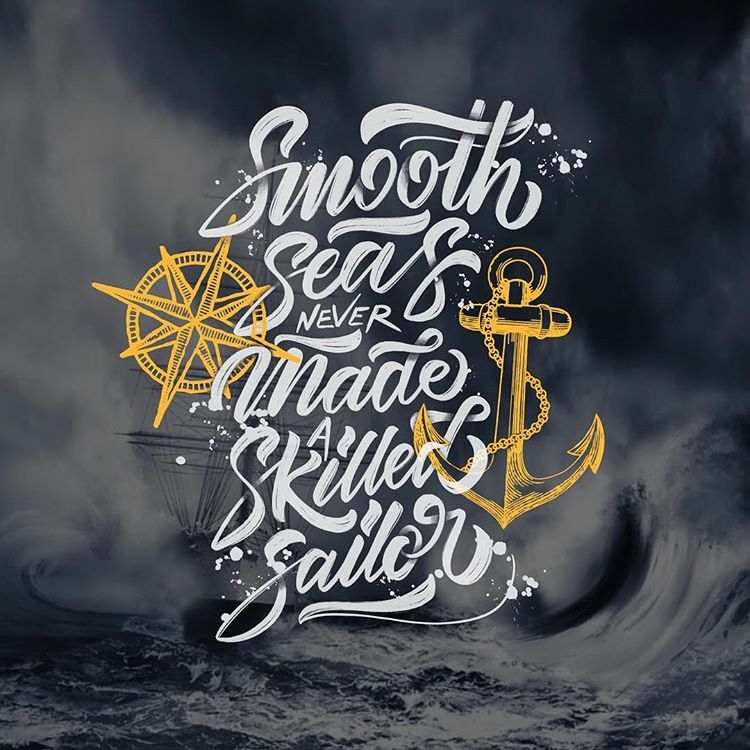 Think more speak less, if you’ve never failed you’ve never lived, a person who never made a mistake never tried anything new, I am stronger because I know my weaknesses, find yourself and be what, every rose has its thorn and many more.